The past few winters have proved to be some of the worst on record, causing an unprecedented amount of potholes, accidents and damage to the nation’s cars. The wintery weather conditions contributed towards a 35% increase in repair requests last winter compared to the same period the winter before! 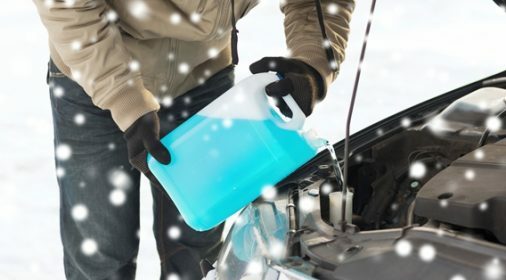 Top up your anti-freeze– This will not only help to stop your cooling system from freezing and potentially damaging your engine, but also acts as a corrosion inhibitor to protect your vehicle’s radiator. Check your tyres– The AA recommend you have at least 3mm of tread to make sure you have the required grip for winter driving conditions. 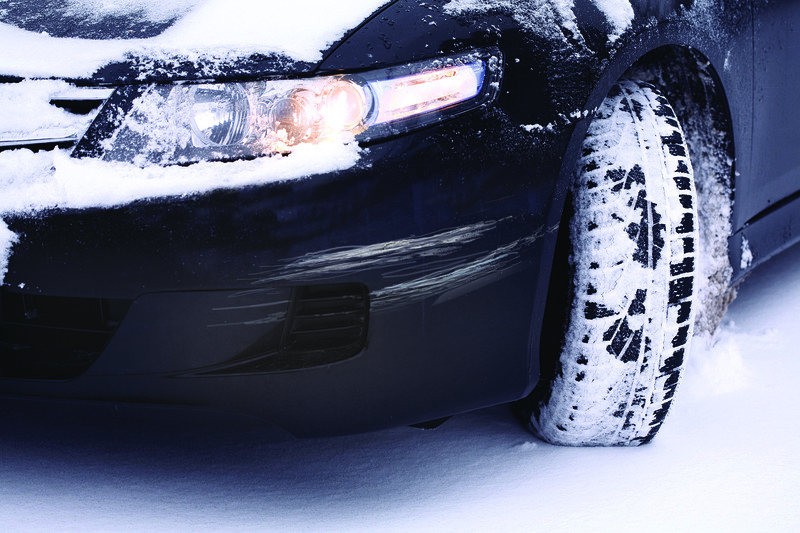 You could also consider fitting winter tyres which are specially designed for the colder weather. Defrost your windscreen and windows thoroughly– It is essential you have full visibility and clear your windscreen/windows of any snow or ice before setting out on your journey, not only to keep you and others around you safer on the road, but also to avoid getting fined! Plan your journey– Try to avoid routes which may not have been gritted and set off in good time as the winter weather can increase journey times substantially. It is also wise to pack some warm clothes and carry some water, just in case. Keep your car paintwork in good condition– Whilst repairing major damage is a given, minor damage such as scratches, scuffs and bumps are often left, either due to concerns about cost, or the inconvenience of having the car off the road for a couple of days or more in a body shop. However, leaving minor damage to potentially worsen over the winter period due to the salt-gritting and harsh weather conditions, could cause a major headache come spring. Our Chief Executive, Tim Harris adds: “We hope people will take our advice and implement our top tips to help keep us all safer on the roads, and if you do have any minor paintwork damage we can also help repair it. “We use a unique ‘on-the-spot’ automotive paintwork repair system which means that small areas can be repaired within only a few hours and at a fraction of the cost of traditional body shop repair methods. It makes good sense to give your car paintwork and alloys a facelift before the winter weather sets in – any small nicks can quickly become larger and potentially develop into rust, ruining the look of your car and costing you more money! “So don’t put off repairing your car’s damage this winter – for great repair quality and fantastic service, give us a call,” Tim concludes.